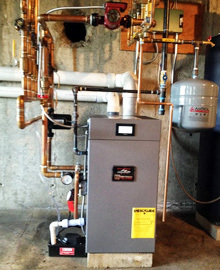 Conventional Boilers - also known as open vent or regular boilers that have both a cylinder and a tank. 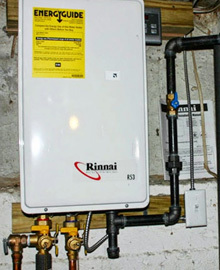 Getting an energy-efficient boiler is a great start to saving on heating. Our expert team of gas heating and boiler professionals are committed to providing the highest quality propane and gas heating services. 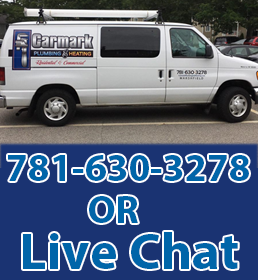 Carmark Plumbing and Heating was established in 1999. 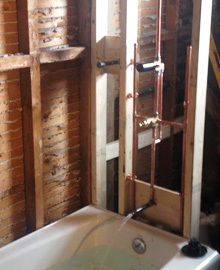 For 15 years Jamie Carmark has been perfecting his trade in plumbing and heating, he is licensed, insured and up to date with all codes. 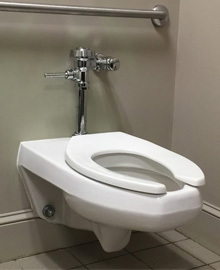 Jamie specializes in natural gas and offers his personal satisfaction. 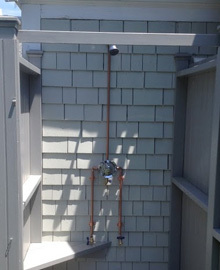 We have expanded our service to include emergency plumbing and heating repair service. We offer quality workmanship at an affordable price while keeping you home and family safe.